January is almost a distant memory, but we hope your 2018 is off to a great start! The beginning of the year is always a great time to make – and keep – resolutions! We hope many of you have resolved to keep working hard at making transformations happen in your school communities. LAPCS stands ready to lead you in those efforts. We have made a few resolutions of our own and are kicking off 2018 with a new three-year strategic plan. We intend to expand and deepen our programming to better support all of the state’s 148 public charter schools that serve more than 80,000 students. We are also committed to supporting you and addressing the needs of our member schools through our advocacy and policy work where LAPCS represents the official voice of state charter schools in Louisiana. We vow to represent your best interests in legislative task forces and other meetings, including those with elected officials, the state’s public school leaders, and our community partners. At our recent annual conference, Superintendent John White said, “LAPCS is one of the greatest associations in our country.” We have worked hard for that reputation and hope you know it is all in support of you! 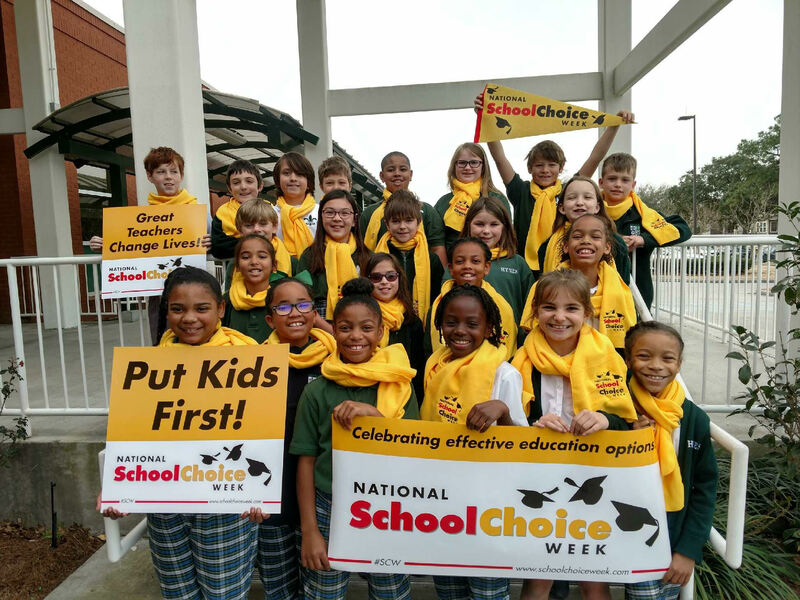 The new year has brought with it a number of headlines about several of our charter schools that has deepened our resolve to support, promote and advocate on your behalf. As part of our new strategic plan, in 2018 we will intensify our training efforts for school leaders, support staff, and school boards, with our Top Shelf and Bottom Line programming offering more professional development opportunities in legal compliance, ethics training, human resources, finance, and general operations. These are offered at greatly reduced rates so that you can focus your school budget in the classroom. As we resolve to improve and grow our programming and provide more resources that help advance and sustain our schools, we hope you will resolve to participate as partners in these trainings and our advocacy and policy work in 2018. Together, we can continue to advance the movement and expand quality school choices throughout our great state!